I connected a xbox 360 to my moniter by a vga cable. I was playing around with different audio jacks to get the sound on. i even tryed to put the audio cables in the yellow video jack on the back of my computer. My monitor will now not turn on. Sounds like you blew something out inside. Take it to a tech. We can't possibly diagnose it in this forum. If you've got the version with a DVI input, use a HDMI to DVI cable. That'll take care of picture but not sound. You need to hook up an audio cable that finishes in a 3.5mm stereo jack if you want to use the Benq's speaker. If you have the older version with just a VGA input then buy an Xbox 360 VGA cable. You'll also need an audio adapter; 2x phono/RCA sockets going to 3.5mm stereo jack. Do you not have a HDMI cable or HDMI socket in your TV ? You are doing nothing wrong. The best thing to do, which you are doing, is to eliminate possible problems. Try a different cable, monitor etc until you narrow the problem down to a single component. You need to go buy another cable, get a good length red and white rca cable one that suits the distance between the chair and the xbox. 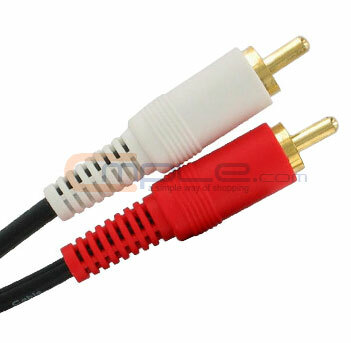 Then you need to get a female to female rca adapter. Connect the adapter to the ends of the red and white audio cables on xbox, connect your new rca cable to the adapters, connect the cable to your pyramat seat. Connect xbox tv cable to tv as normal. problem caused by the GPU. I just fixed on the other day. you can fix them like the way you fix the 3 red light issue. you can get the repair kit for like $10. I got my from the site below. Yes, those cables are quite common. Check any electronics retailer like Best Buy or Walmart. 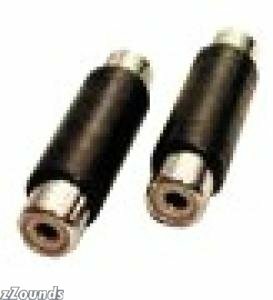 you need a cable to connect the sounds from your PC to TV. you need a baby plug to RCA plug.then you have to connect the baby plug to your pc soundcard audio output to your TV sound input. Have a manual for Dell UltraSharp 2005FPW 20.1" LCD Monitor?